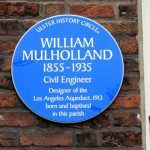 Date of Plaque unveiling – 25th March 2019. Location – 201 Donegall Street, Belfast.BT1 2FL. 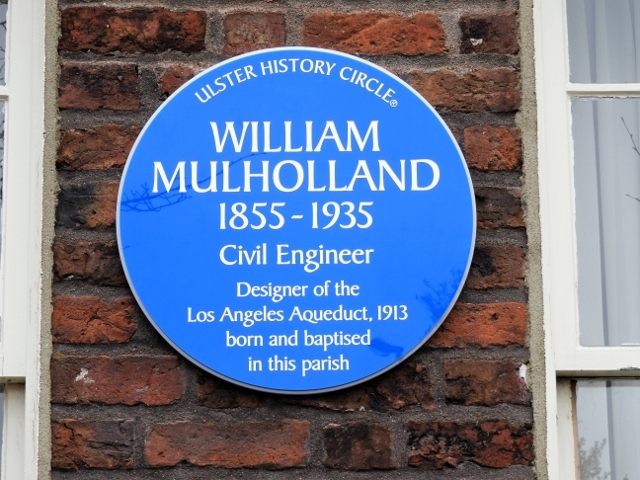 Plaque sponsored by Belfast City Council.